CableCup Canopies - Read more about our canopies here! Our own invention makes it easier to hang up ceiling lights.It will also be nice when the cup is secured close to the ceiling. Without space or slip from the ceiling. In 2010, we launched our patented canopies and we have won a number of awards. Fits snugly against the ceiling. 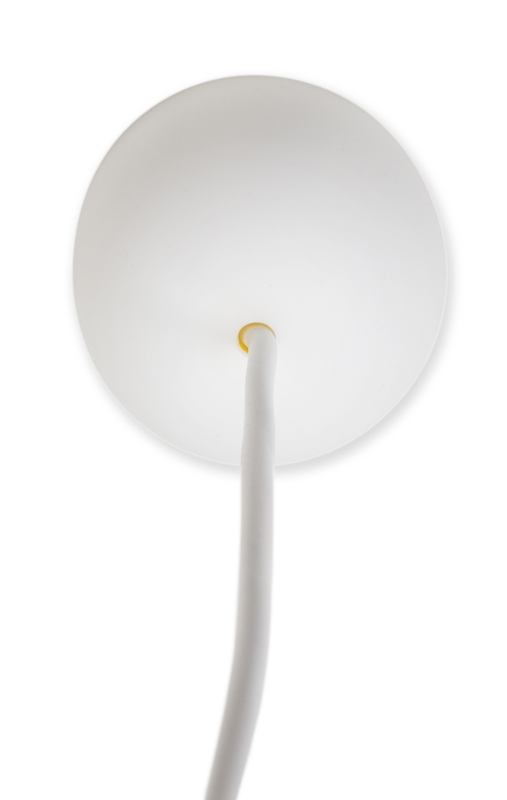 This compact version is only 125 mm in diameter and fits most lights. Are you looking for an easy way to mount your lamp? 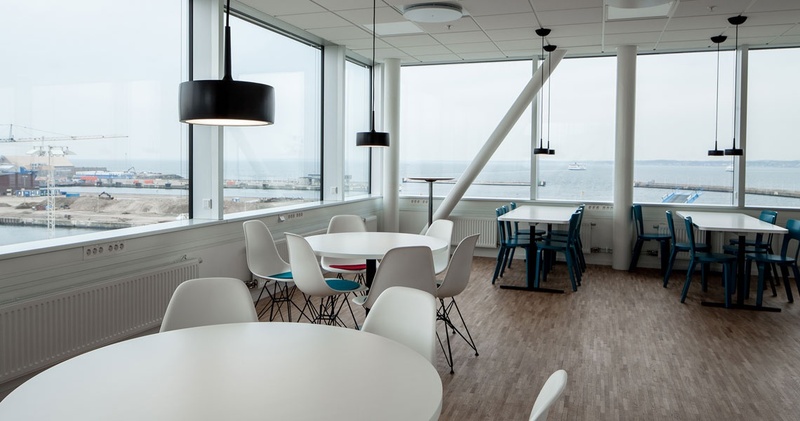 Are you tired of hanging the lamp in the ceiling and getting the cup that hides the connector to sit tight against the ceiling? Easy to install and guarantee a better result. Nano is our smallest CableCup. 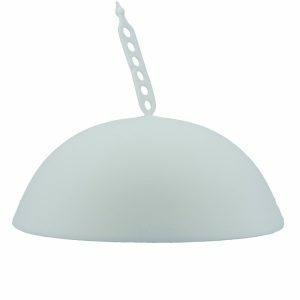 Based on the award-winning and patented function that makes it super-easy to replace your old canopies or install new pendants and light fixtures in your ceiling. 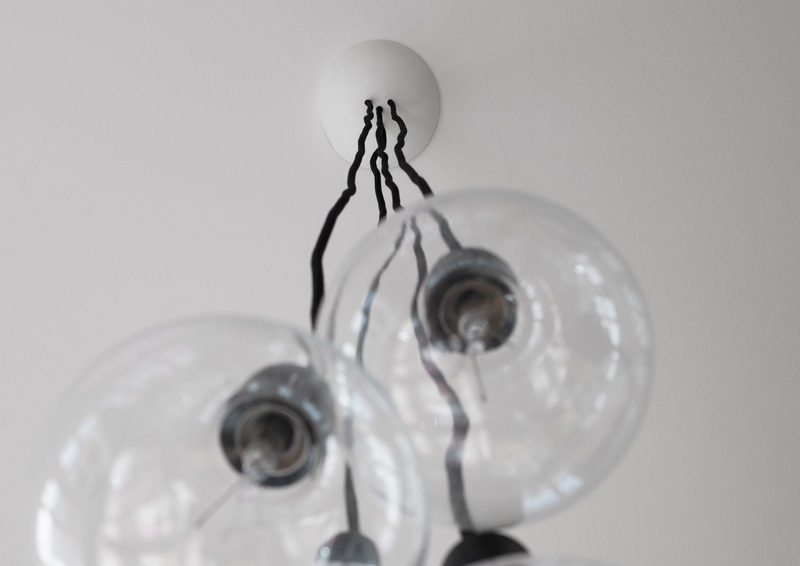 The smallest version is only 90 mm in diameter and fits most lights. 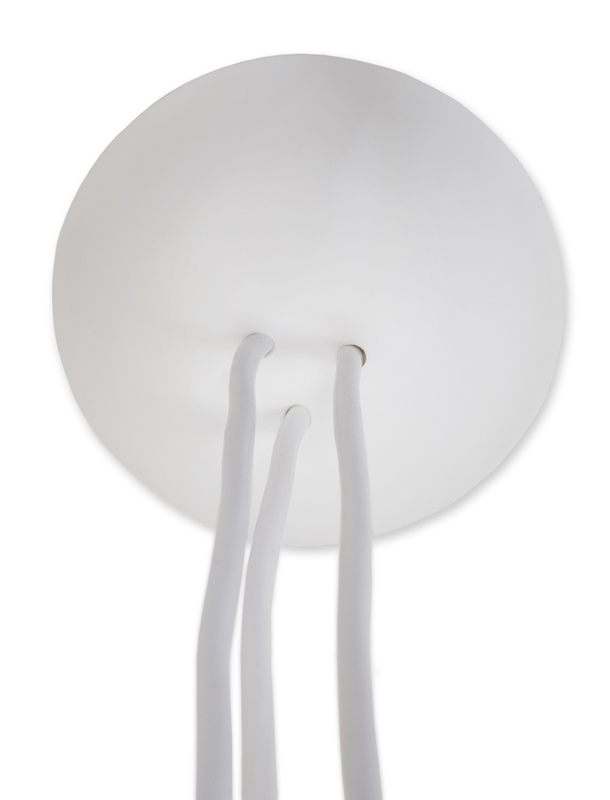 Trio is our CableCup with three outputs for lamp cords. Mount multiple lights on a socket and create your own design on the lighting. It should be easy to connect and hang up multiple lights into a socket. Therefore, we have developed this version of 3-way canopy. 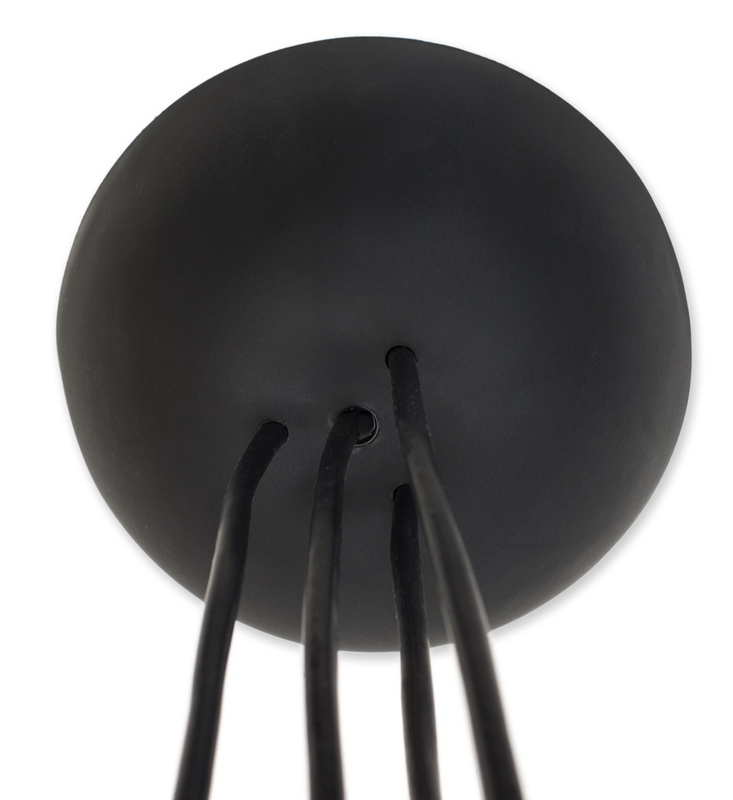 Quattro is our CableCup with four outputs for lamp cords. Mount multiple lights on a socket and create your own design on the lighting. It should be easy to connect and hang up multiple lights into a socket. Therefore, we have developed this version of 4-way canopy. 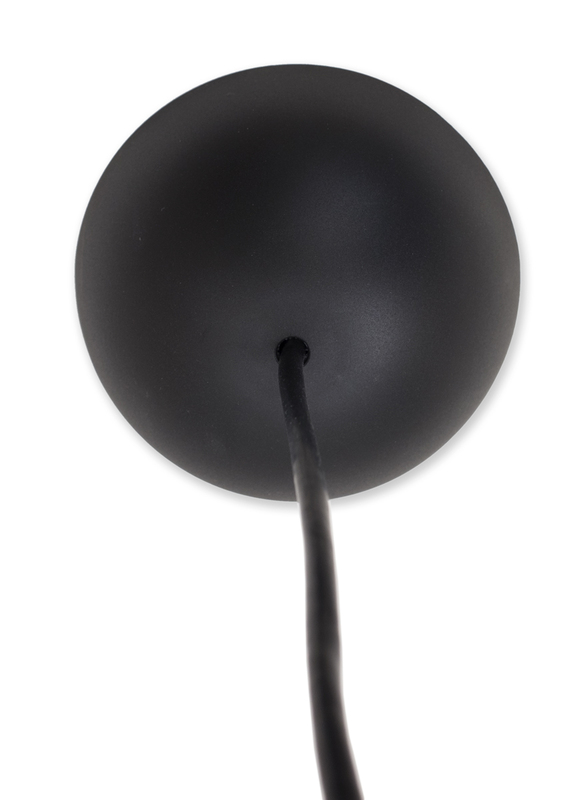 CableCup Hide is a smart cover that you use to hide the ceiling in the ceiling where you have no lamp. 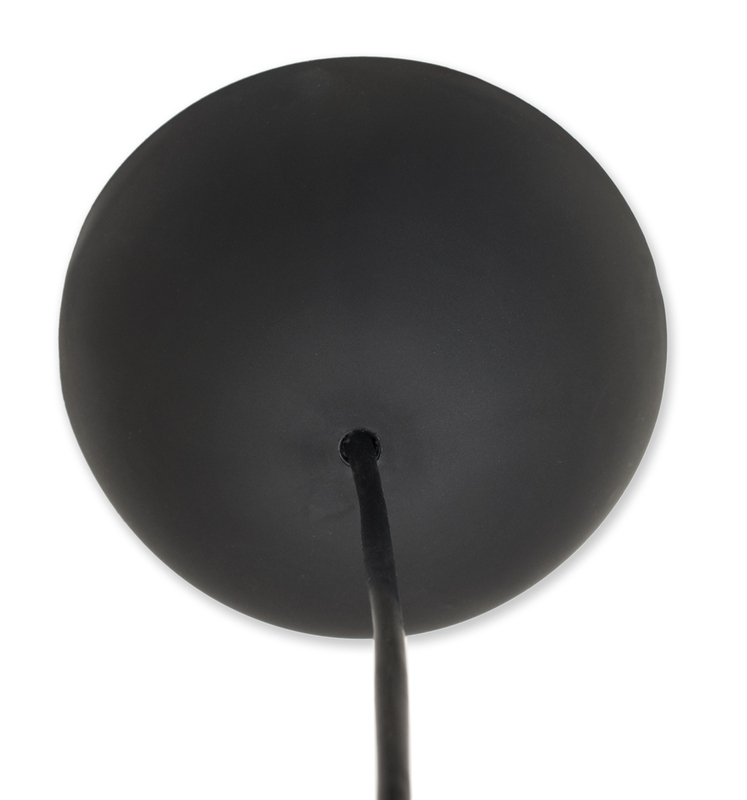 Hide can be mounted in two ways, either by hanging the hook or by attaching a cord. Choose between white or black. Feel free to follow us on social medias.